Please Fill in the form, we will get back directly. 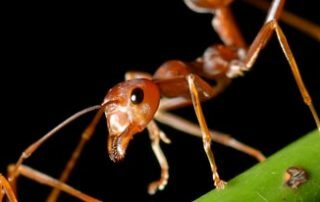 Local Pest Control is your best choice for pest control in Marbella and the whole Costa del Sol for all pests including cockroaches, termites, rats, bed bugs, ants, storage moths, spiders, snakes, fleas, processionary caterpillars, palm weevils, house pests and wasps. Our pest control service covers the whole Costa Del Sol. So if you are in Marbella and need Pest Control, or Sotogrande, Estepona, Benalmadena, Fuengirola, Malaga, Alhaurin, Competa, Torrox and yes Nerja….. we have you covered. If you are in Malaga province we have a Pest Control professional near you. If you are beyond simply get hold of us and ask, the answer will probably be yes! 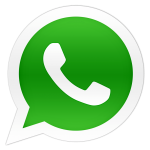 If you have a home or business we even offer a “Diagnose via Whatsapp service” free of cost. Simply send a photograph or video and we will diagnose the problem and if required, give an estimate straight away. Bedbugs: By the start of the 1970’s Bed Bugs had all been eradicated in western society, but for many reasons including the increase in travel and the ever-increasing transient population, they have returned with a vengeance. 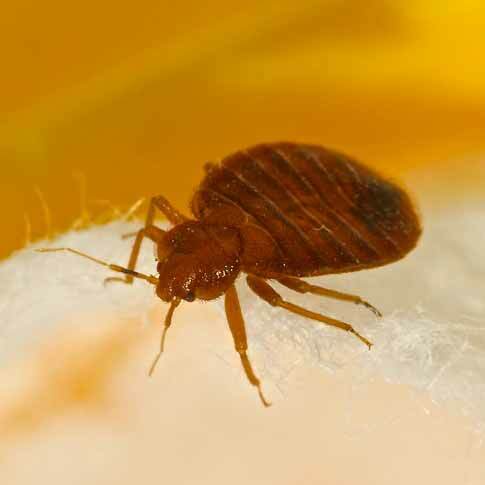 We are the number one bed bug specialists in Spain and adhere to the Australian bed bug code of conduct devised by Stephen Doggat, who is recognised as the leading voice on the treatment of bed bugs worldwide. 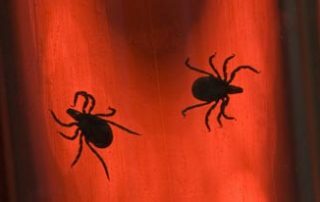 So If you have Bed bugs in Marbella or Bed bug bites in Sotogrande or Estepona or having restless nights in Benalmadena or blood stains on your sheets from Bedbug problems in Fuengirola or anywhere on the Costa del Sol.. think Local Pest. Cockroaches: People think that cockroaches are part and parcel of life on the Costa del Sol – WRONG! They should not be treated lightly as they spread and carry disease, they come from sewers remember! Un-checked they will quickly colonise your home or business. This can have a devastating financial impact, nobody wants to see cockroaches running around a bar or restaurant. If you own a bar or restaurant, no need to close we can treat without the need for down time. 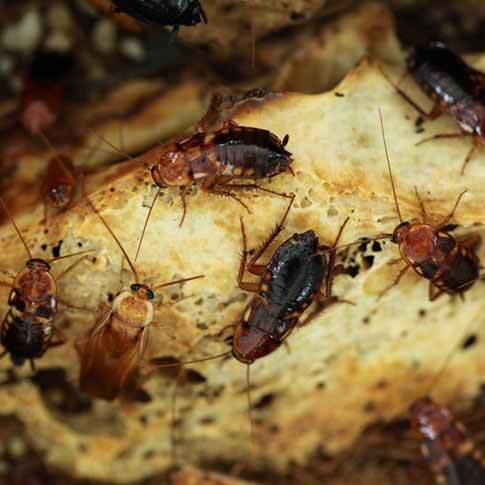 So if you have cockroaches in Marbella or on the Costa del Sol call Local Pest. Rats: Wild rats live off man and give nothing beneficial in return. 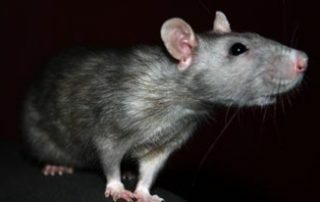 Rats spread disease, damage structures and contaminate food and feed. Rats damage one-fifth of the world’s food crop each year. The real damage is in contamination. 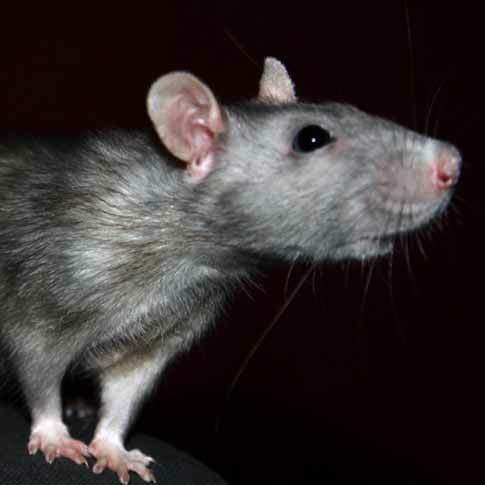 One pair of rats shed more than one million body hairs each year and a single rat leaves 25,000 droppings in a year. David Attenborough describes them as “the only animal that I have an absolute hatred for”. To you and I, they are the ultimate in filthy vermin. if you have Rats or Mice in Marbella or anywhere on the Costa Del Sol Call Local Pest. 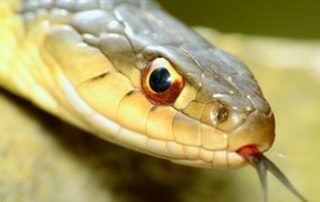 Local Pest Costa del Sol take pest control seriously, and have 1000´s of satisfied customers to prove it. 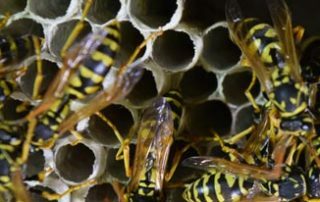 When you have a pest problem or want to protect your home or business from future problems using the latest products and techniques, call the team at Local Pest. We offer NON Chemical solutions, wherever possible. All works are carried out in accordance with the Junta de Andalucia regulations. 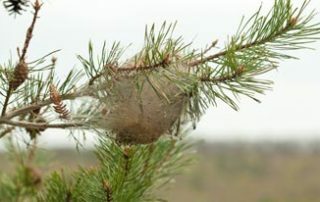 Assess what is the best and safest solution available to get to the root of your problem, then thoroughly,safely and efficiently treat your pest problem. State-of-the-art products and equipment to help us to eradicate pest problems quickly and safely, without fuss and with discretion. Fully qualified and licenced in Spain to the highest standards and for your peace of mind full public liability insurance comes hand in hand with our work. We are proud to announce that we have secured a collaboration with Miel Fuente del Sol http://mielfuentedelsol.com/ who are internationally renowned for the quality of their honey.We will re-home all bees that we collect with them from now on. This is another step in our “bee friendly” program, which promotes care and sustainability of bee stocks in southern Spain. During a recession it’s important for many businesses to cut costs, and that is understandable, but pest control is one of the costs that actually add value to your business, its a must. 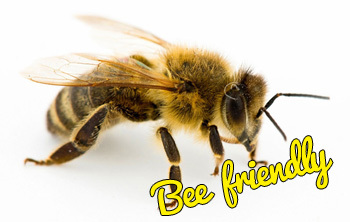 Call Local Pest or ​Whatsapp “FREE” +34 684115939 Now ! There are no pests that we cannot handle, from bedbugs and termites to palm weevils, rats, mice, wasps, snakes and specialist wood treatments. 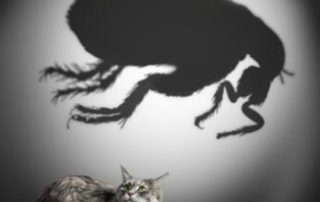 Local Pest control on the Costa del Sol fully licensed and approved pest management provider from bedbugs and fleas to palm trees, rats, mice, wasps, snakes and specialist termite treatments.